As a holding asset, a hotel requires special attention in ensuring that it is as profitable (and valuable) as possible. Indeed, hotels have a number of unique overhead costs, and consequently face a number of challenges in managing them. 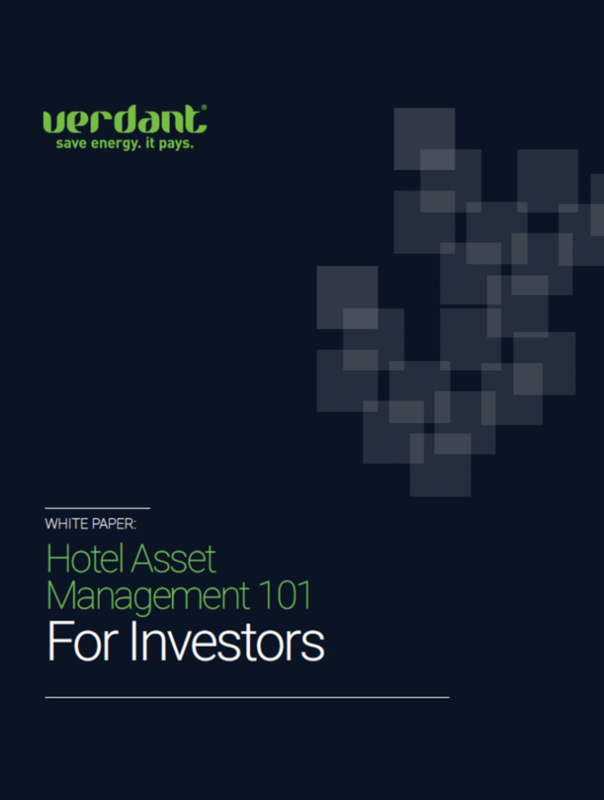 This whitepaper outlines strategies and tactics that asset managers can use to get the most out of their hotel properties. Enter your email address to have the whitepaper delivererd to your inbox. Thank you! The whitepaper has been sent to your email.